Halo: Reach features a brief but enjoyable level where players get behind the controls of a spaceship and take part in flashy lazer battles. It’s a nice change of pace for the campaign, but it could have really been taken to the next level in the multiplayer. 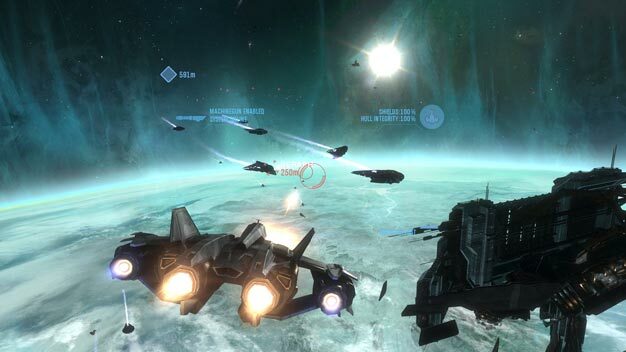 In fact it almost was; Bungie’s creative director Marcus Lehto has revealed that the team came up with an early version of space battles for multiplayer but decided to leave it out. In Bungie we trust, so if they say it wouldn’t have met standards we tend to believe them. Besides, players appear to be more than satisfied with what Reach offers online right now.